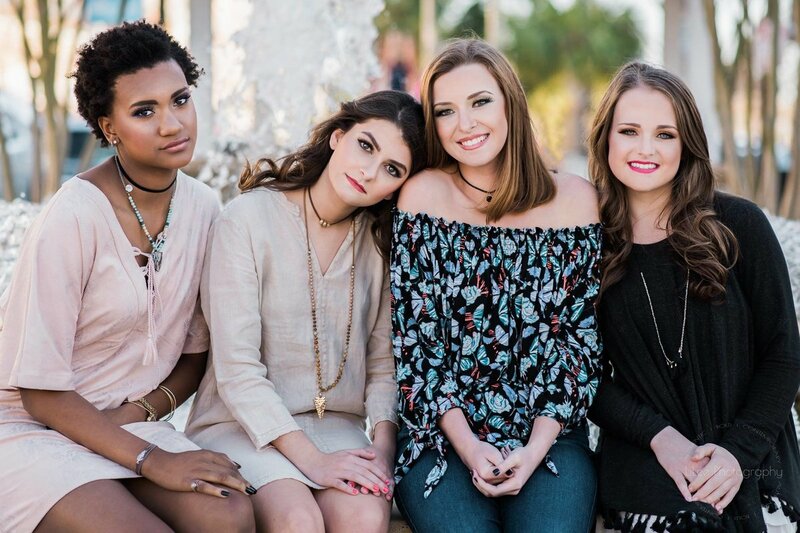 The Tribe is made up of motivated, confident, and fun-loving girls who represent LiLee Photography. This 12 Month program is for girls grades 8-12. 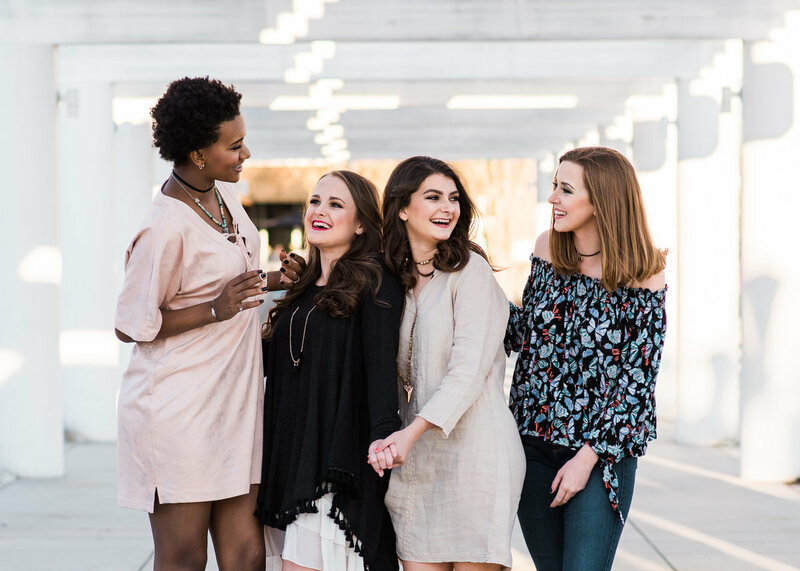 This opportunity consists of group styled sessions with fellow Tribe members, individual sessions, exclusive Tribe events, your digital images, and more! 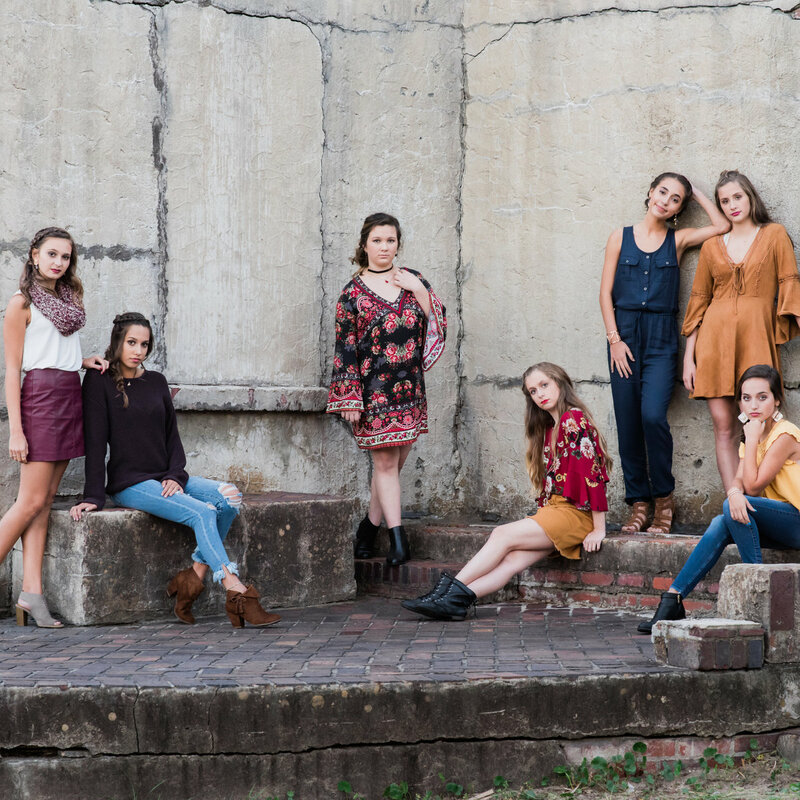 You will receive an entire year’s worth of photos broken up into mini sessions, full individual sessions (these are perfect for any images you personally need or desire to have for your portfolio) as well as participating the larger styled group sessions. (This especially awesome for you 2020 seniors as it is saving you money on the full senior experience!) 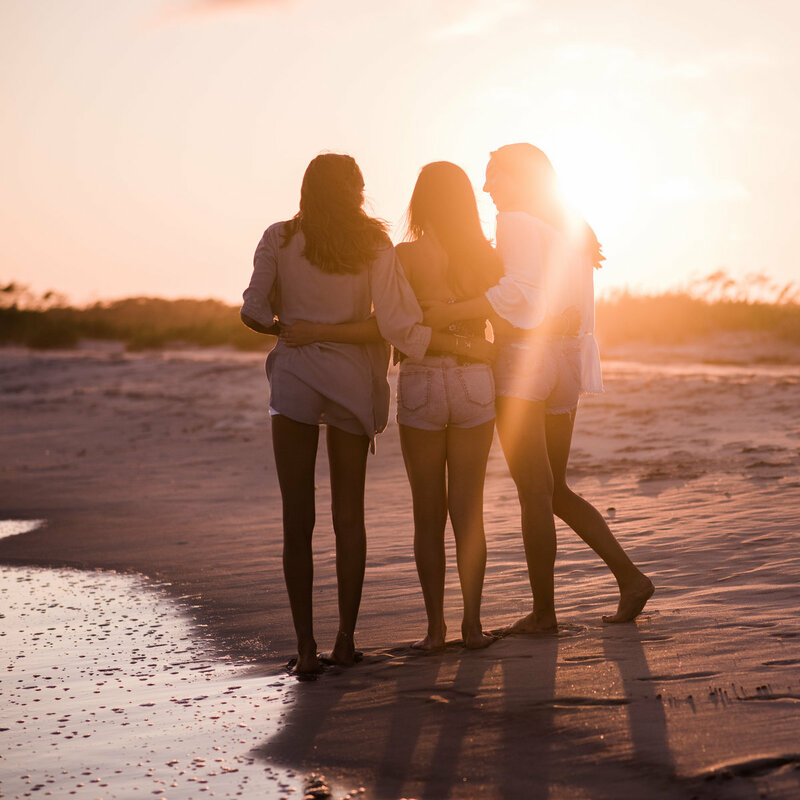 The best part is you will be included in a community made up of other amazing girls that you will be able to connect and bond with in a safe environment. WHAT HAPPENS AFTER SELECTIONS ARE MADE? Final selections will be made in May 2019. Whether selected or not, you will be contacted via e-mail. Once everyone is notified, we will schedule a “Welcome to the Tribe” event where information will be exchanged and the girls can meet. This is also a perfect time to ask any questions you may have! 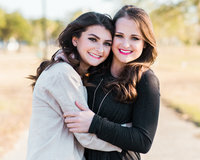 ONE complimentary mini session with complimentary hair and makeup through professional hair and makeup artists. Session to include 30-45 minutes of shooting and 1-2 outfit changes with a full gallery of 40+ high-resolution digital images from the shoot. 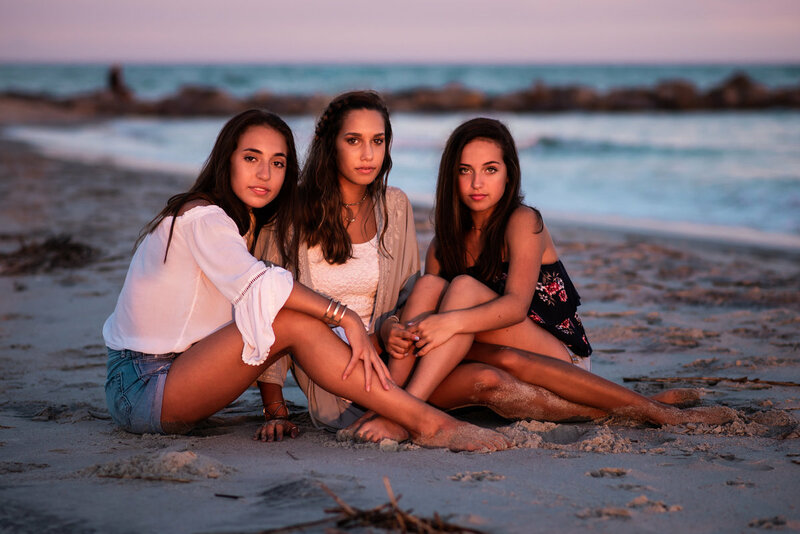 - The Tribe Representative will receive a blog feature showcasing their full portrait session. This blog feature will be published on the LiLee Photography blog. 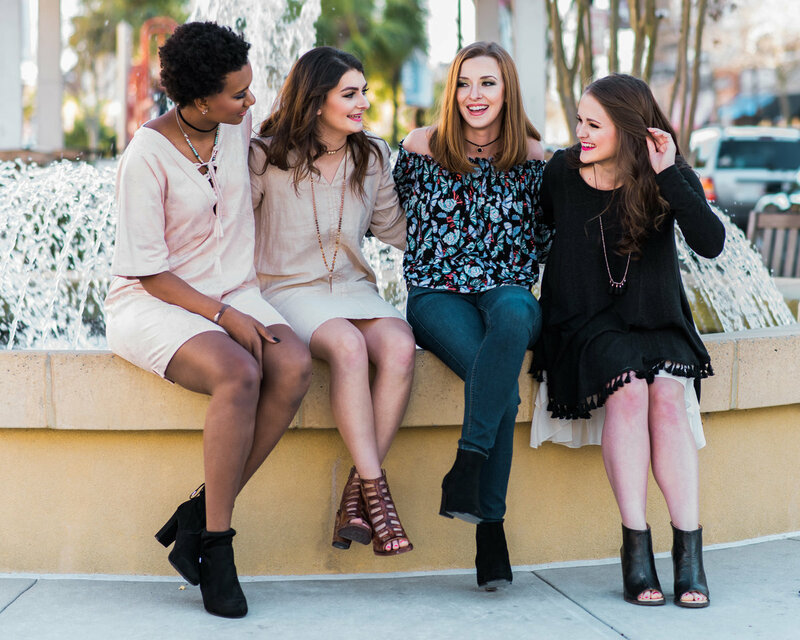 -The opportunity to model for multiple events, workshops and additional styled shoots throughout the year. 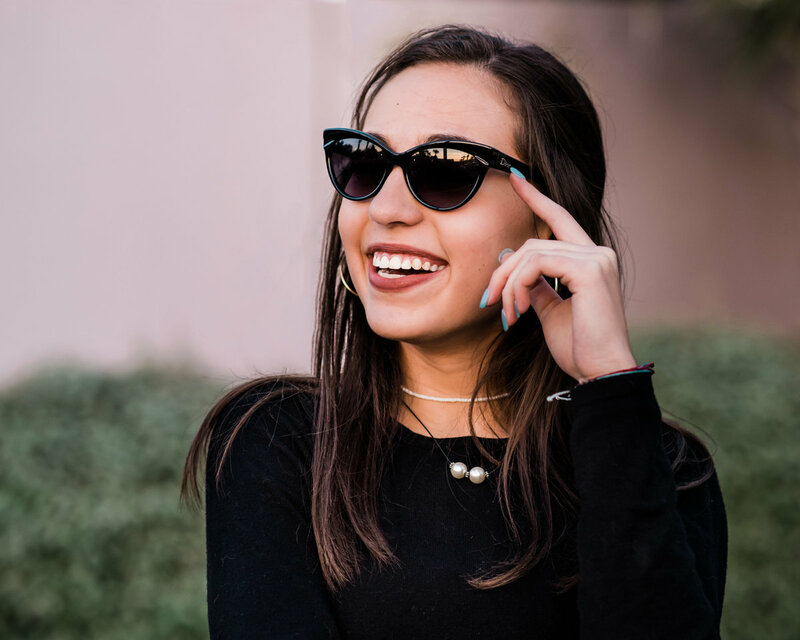 Publish behind-the-scenes shots and social media sneak peeks on all social media outlets the Photographer has a profile on as referenced in the initial questionnaire, including but not limited to, Facebook, Twitter and Instagram. 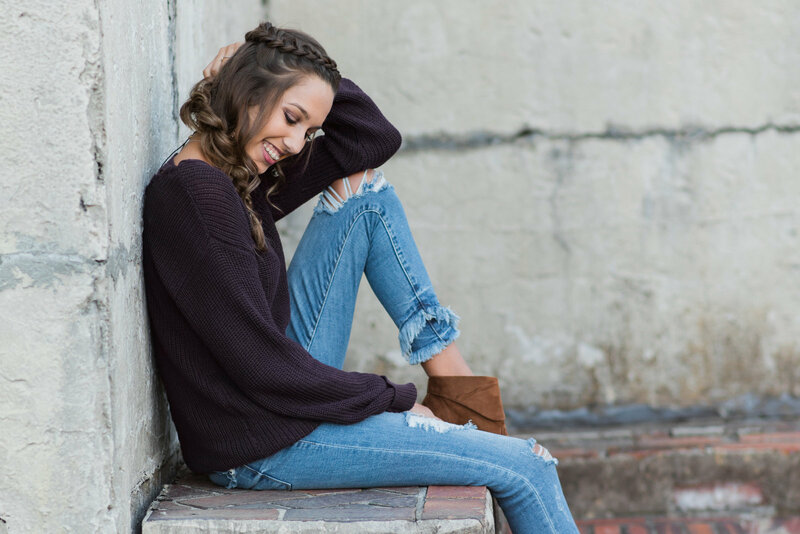 These posts will include the hashtag #llpseniors, and #llptribe and will encourage followers/friends to book the Photographer. A minimum of 2-3 posts is required each month. Participate actively in the representative community both online and in person for events. 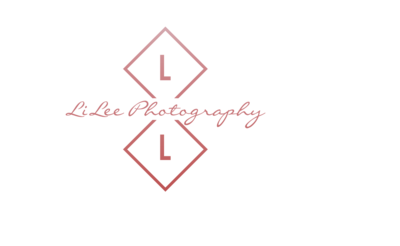 Use LiLee Photography as the sole photographer for the applicant's portraits for the duration of the 2019/2020 school year. Applications for the 19.20 Tribe Are closed!